Sources of Vijayanagar history / selected and ed. for the University by S. Krishnaswami Ayyangar. - [Madras] : The University of Madras, 1919. - xix, 394 S. : graph. Darst. Mansar : the discovery of Pravareśvara and Pravarapura, temple and residence of the Vākāṭaka king Pravarasena II ; proceedings of a symposium at the British Museum, London, 30 June - 1 July, 2008 / Hans Bakker (ed.). - Groningen : Library of the University of Groningen, 2008. - Getr. Zählung. - ISBN 978-90-367-3688-6. [Online-Veröffentlichung]. 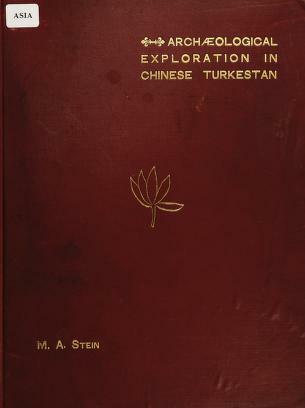 Preliminary report on a journey of archaeological and topographical exploration in Chinese Turkestan / by M. A. Stein. 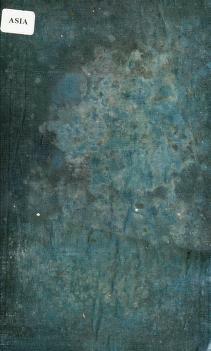 - London : Eyre and Spottiswoode, 1901. - 77,  S. : Ill.
Sand-buried ruins of Khotan : personal narrative of a journey of archaeological and geographical exploration in Chinese Turkestan / by M. Aurel Stein. - Cheaper ed., with a map from original surveys and numerous illustrations. - London : Hurst and Blackett, 1904. - xl, 503 S. : Ill.